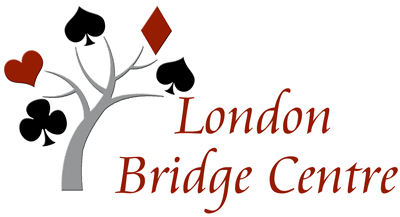 The London Bridge Centre is located in Unit 9 -1106 Dearness Drive in London Ontario, N6E 1N9. We can be reached by phone at 519-601-2582(CLUB). Or you can email us by using the Contact Us form below. Are you looking for further information about the LBC? Do you have a request? Would you like to make a suggestion? Then please feel free to contact us.